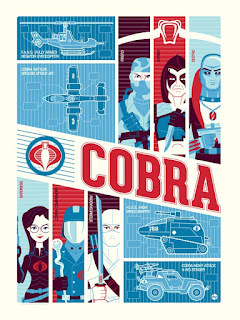 This weekend (October 11 - 14th, 2012) is the New York Comic Con and I have a few prints being released there. 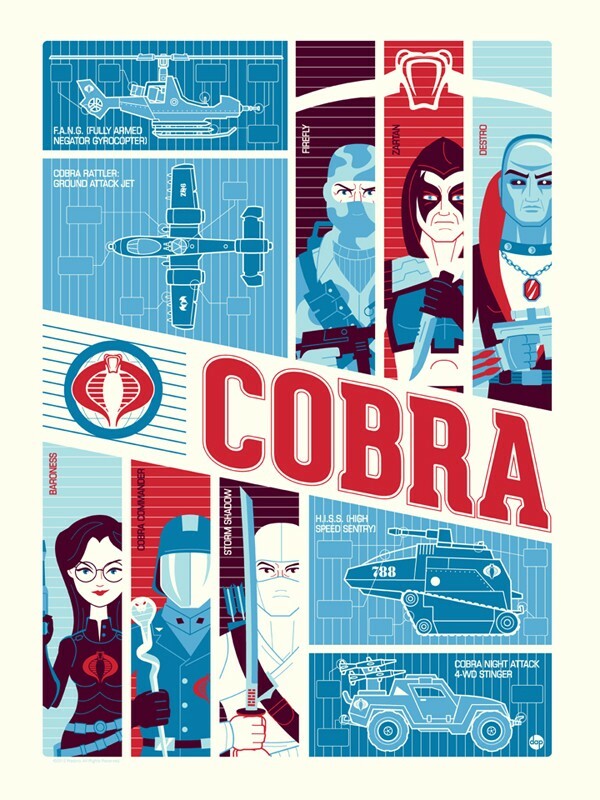 First up is a pair of GI Joe & Cobra screenprints officially licensed from Hasbro through the Acidfree Gallery. 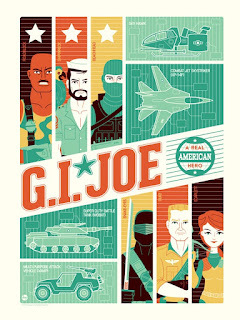 They will be available at their booth # 1681 and I will be doing a signing on Friday (10/12) from 2 to 4pm. I also have another "Moonrise Kingdom" inspired print being released through Spoke Art Gallery for their Bad Dads 3: tribute to the films of Wes Anderson show. I will be doing a signing at their booth #3220 some time on Saturday (10/13). If you're at the Con be sure swing by and say hello. 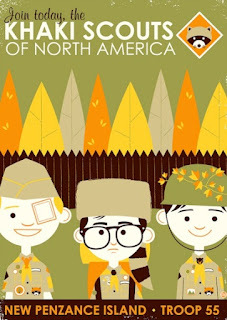 Are there going to be any Moonrise Kingdom prints released anywhere online? 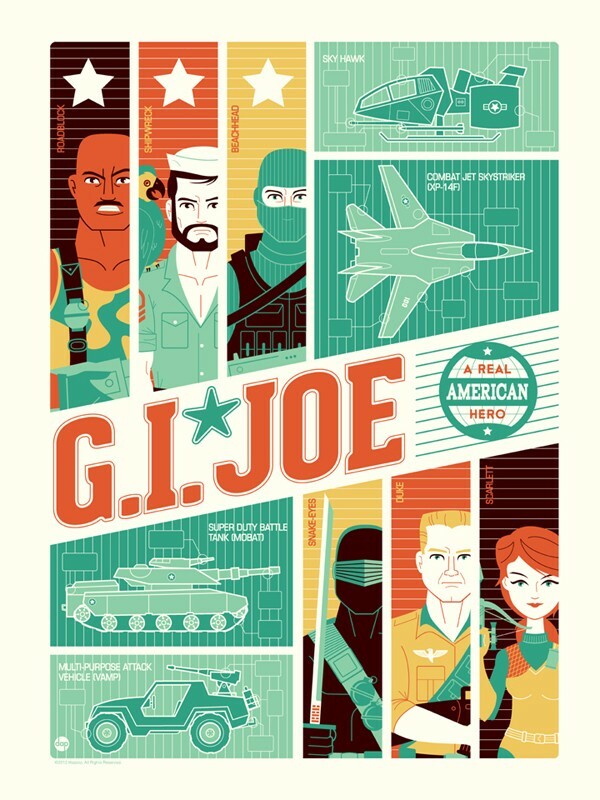 That's my favorite Wes Anderson movie and love that design!